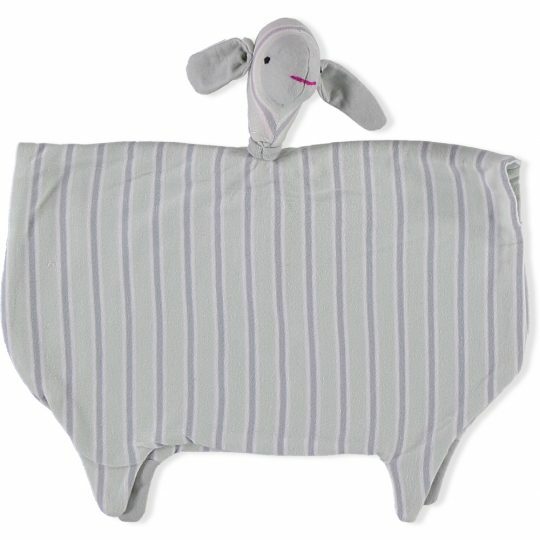 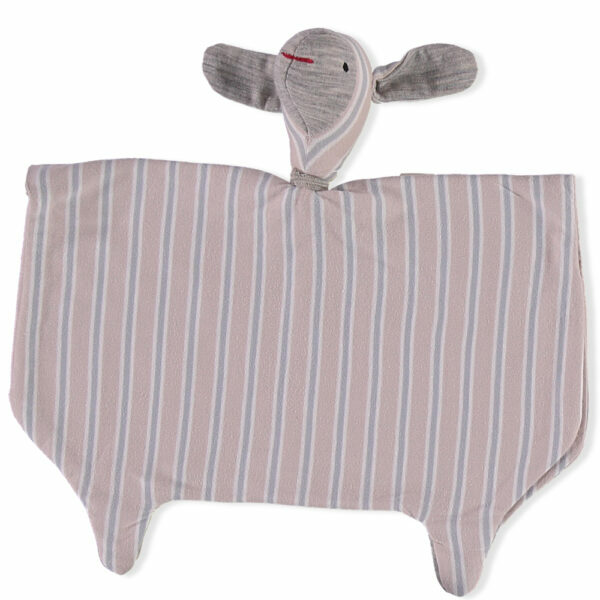 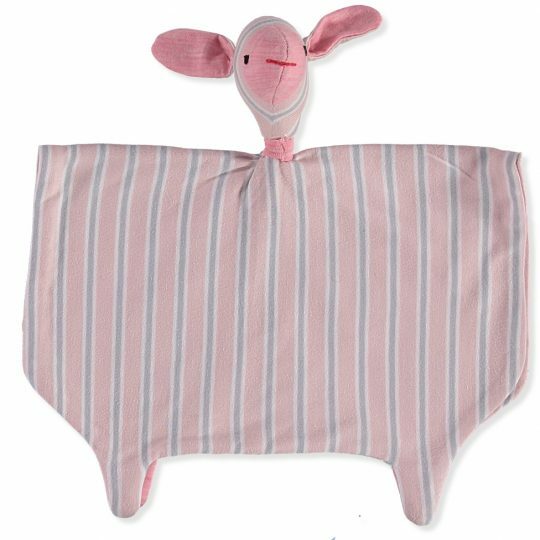 Perfect comforter or toy for little fingers! Meet our sheep…. 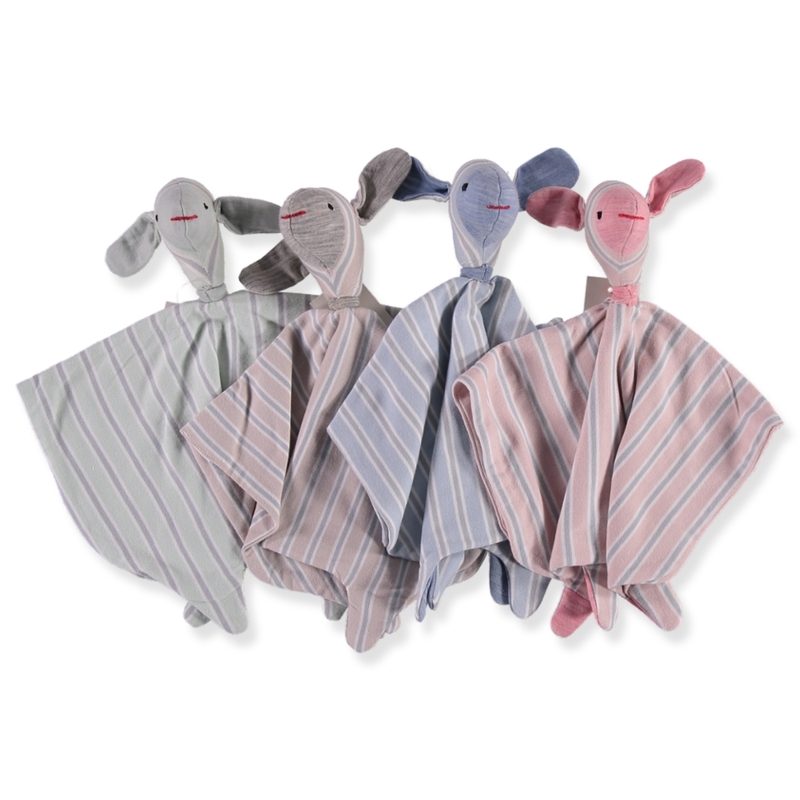 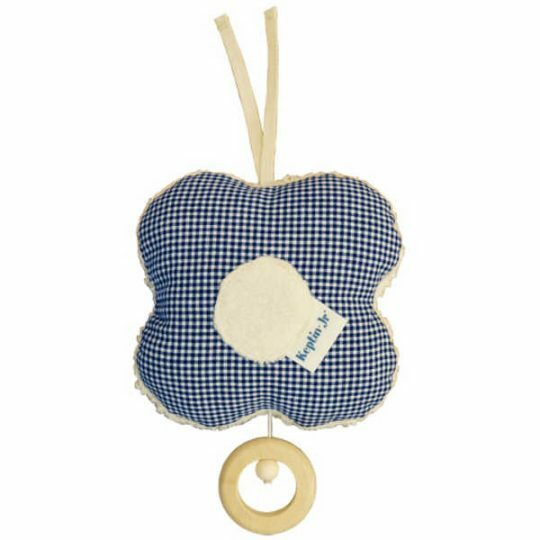 they are organic cotton with a merino wool filling with countless fabric corners & tabs for little fingers to play with and they are machine washable making them perfect for teething babies to chew on.